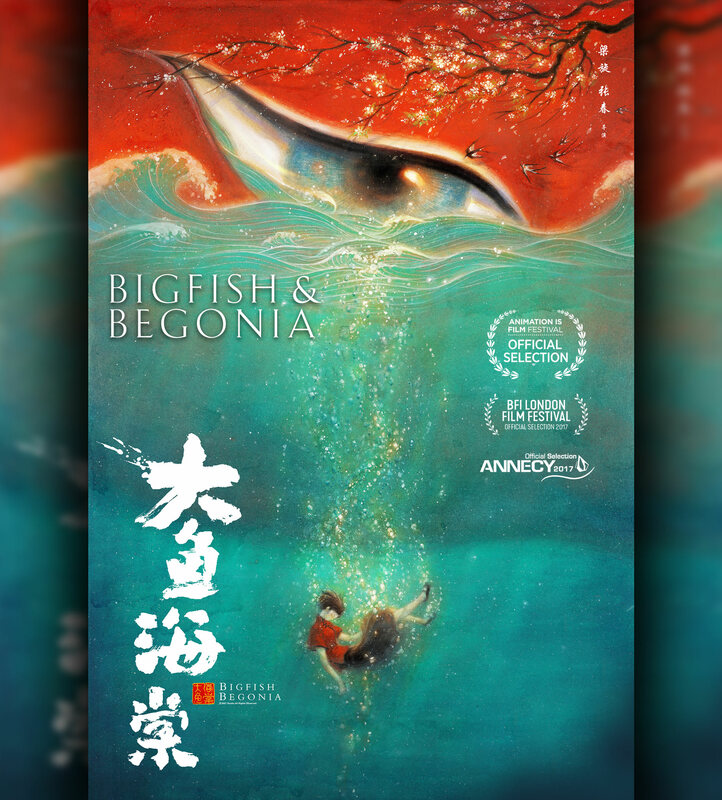 Big Fish & Begonia is a stunning animated film from ancient Chinese legends that contains a beautiful tale of love and sacrifice. This film has been in numerous prestigious film festivals, including Annecy International Animated Film Festival, British Film Institute London Film Festival and Animation Is Film. Check out the trailer and the ‘See It’ page for theater information.